Removing concrete drives and replacing them with beautiful brick pavers is our core business. We install at least one new paver driveway in the Jacksonville area each week. Creating outdoor living space has been the hottest home improvement trend in recent years. 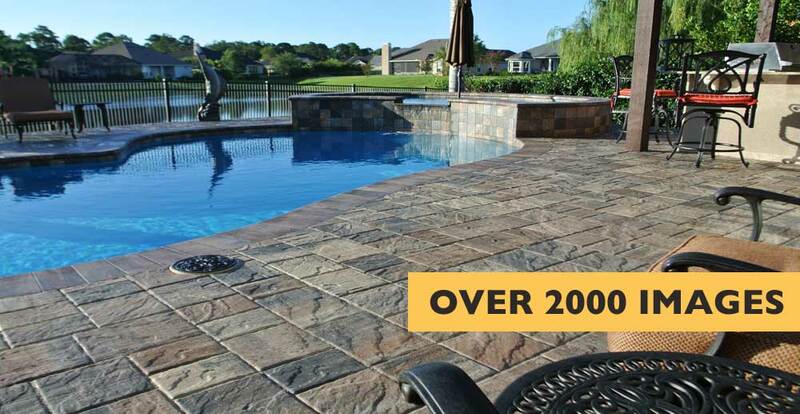 View our portfolio of patios, walls, decks, walkways and other backyard Hardscapes in Jacksonville. We perform our own hauling, demolition & site preparation work in-house. We are available for hire to remove concrete driveways and other site work services in Jacksonville. Thank you for viewing our portfolio! Each of the projects featured were designed and installed by Moderna LLC over the past 14 years. Moderna also published a yearly print magazine with an accompanying digital edition accessible by clicking here. If you are considering us for an upcoming project, please read our about us page. by clicking here.